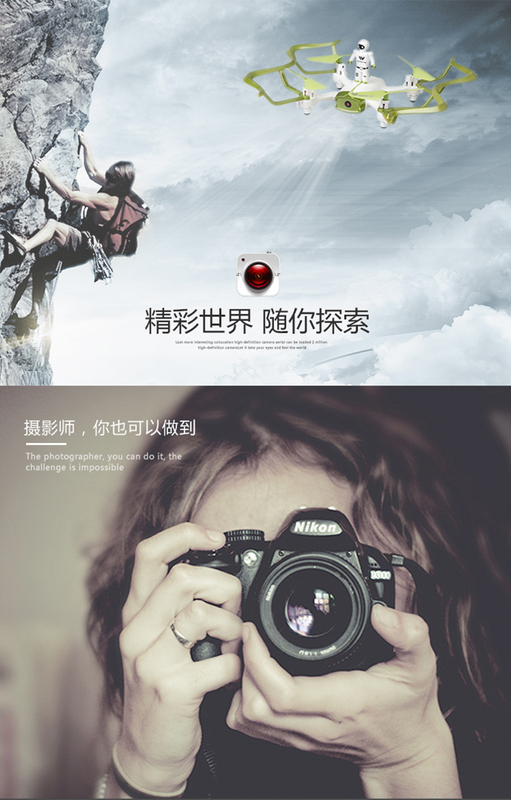 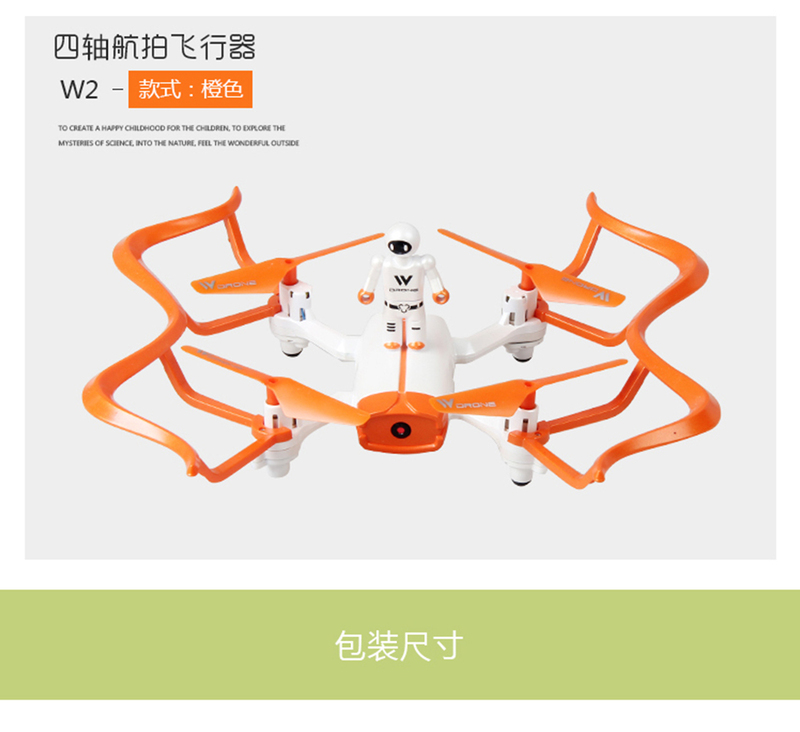 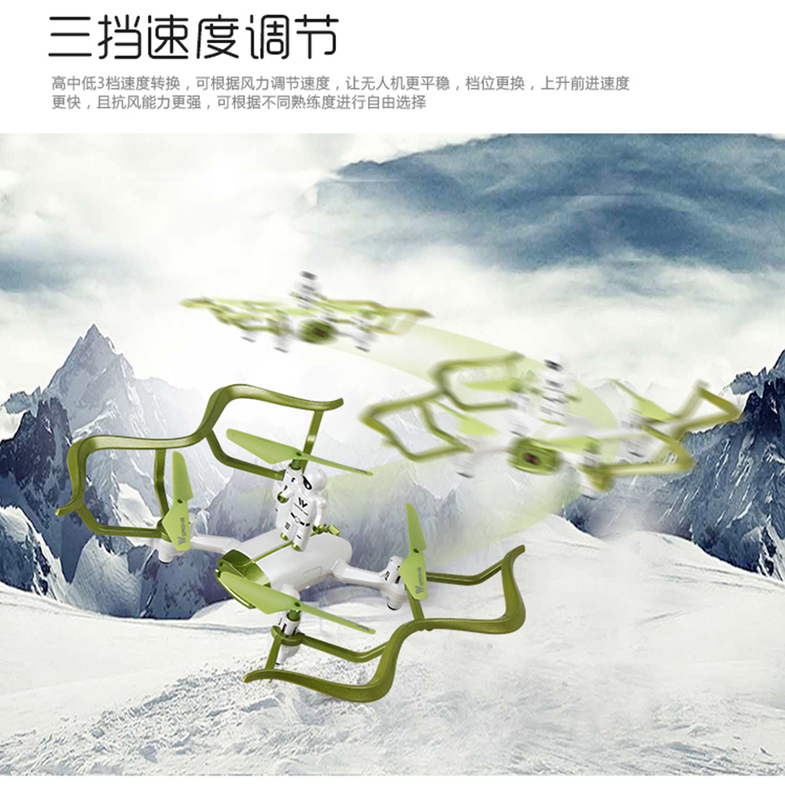 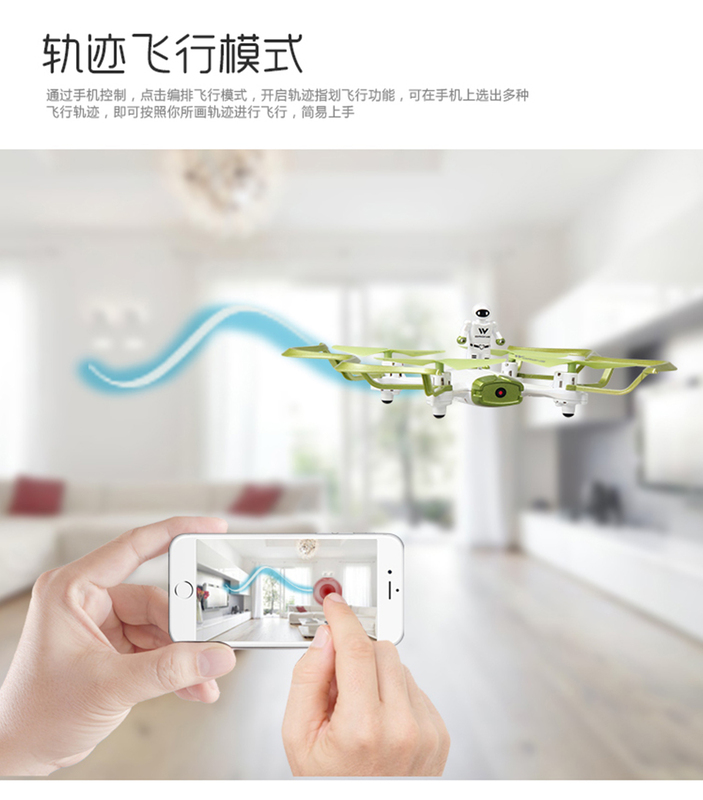 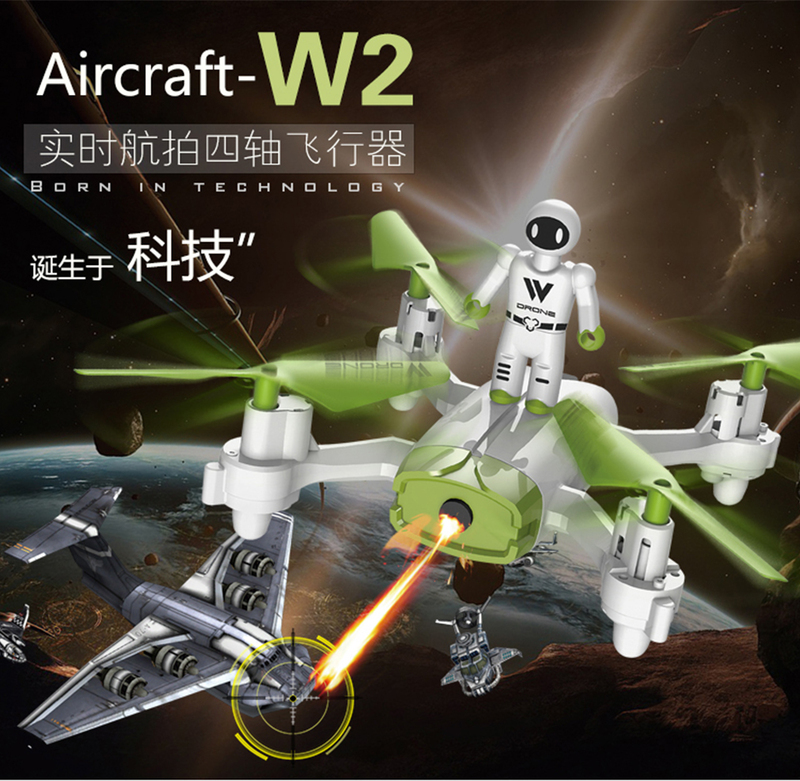 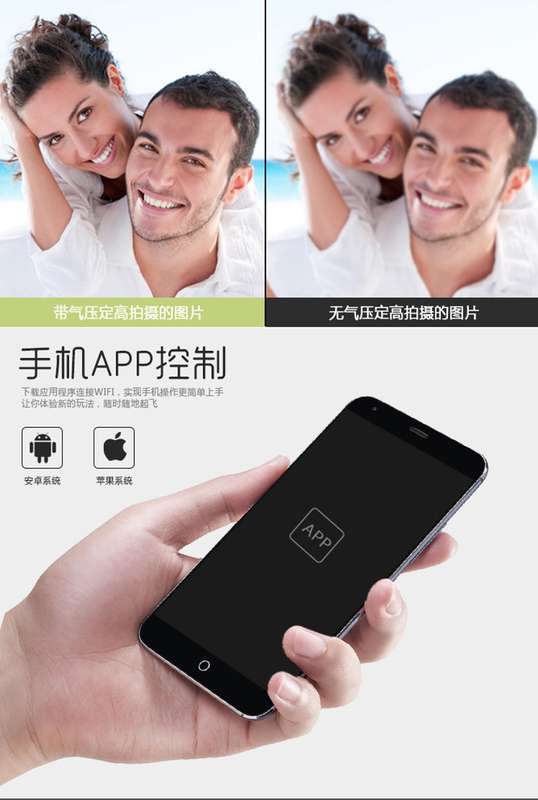 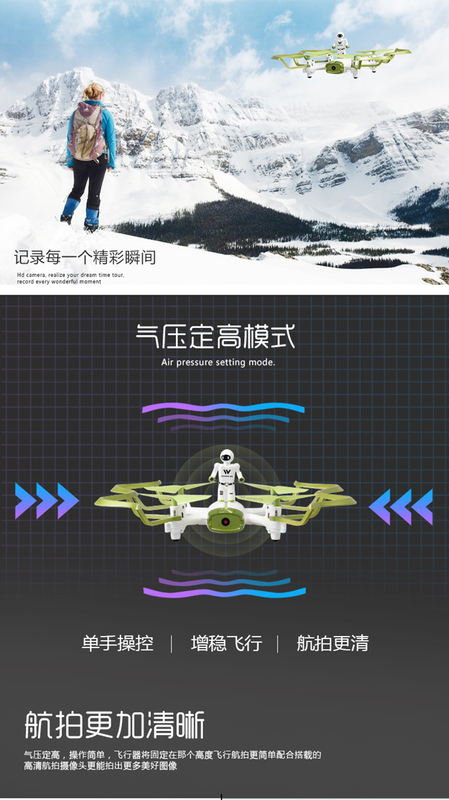 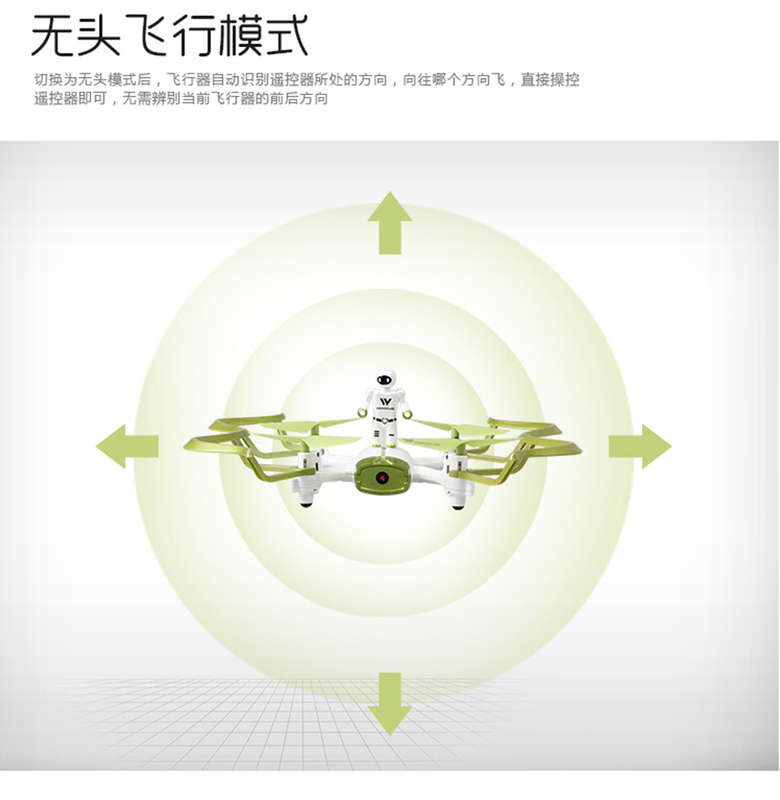 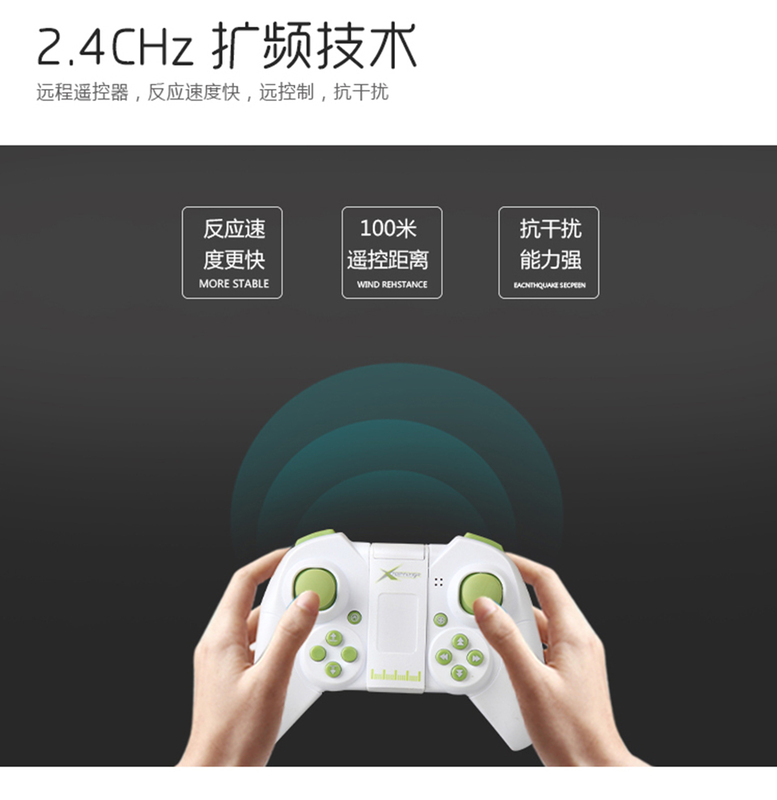 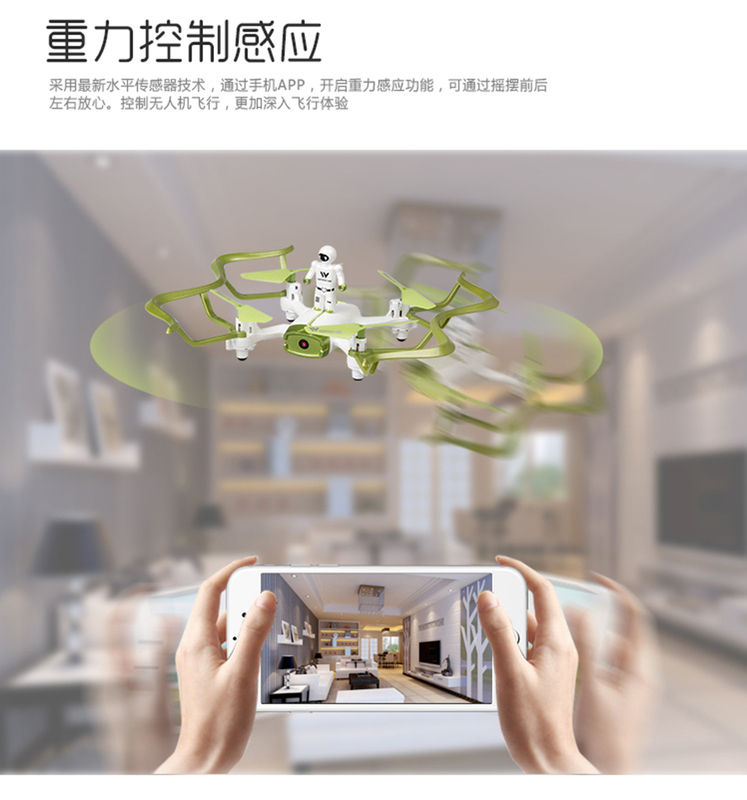 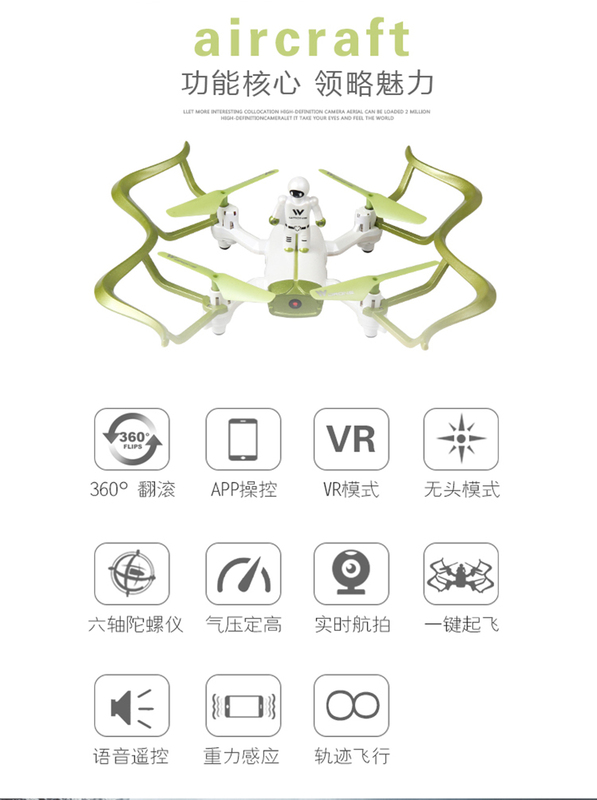 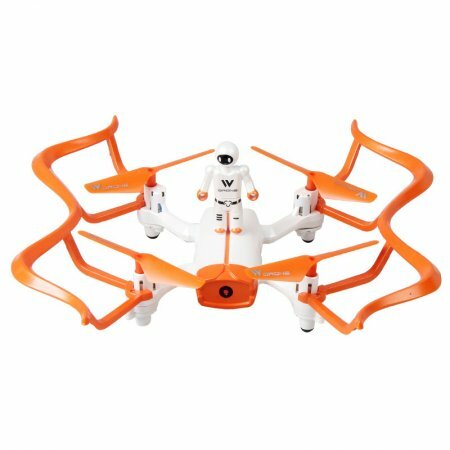 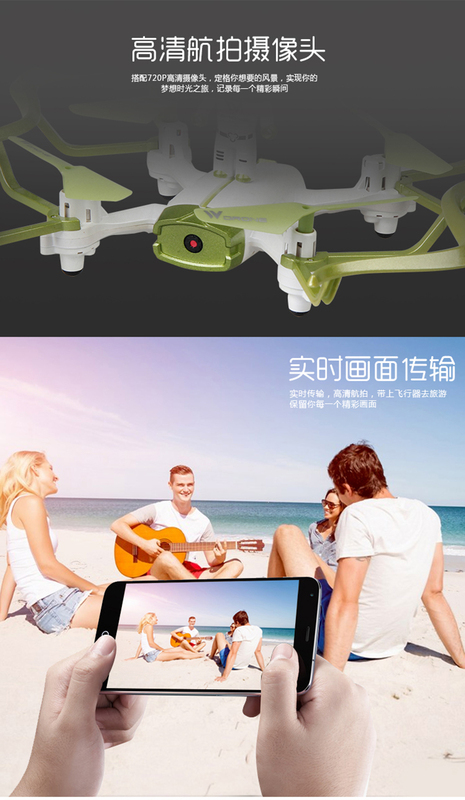 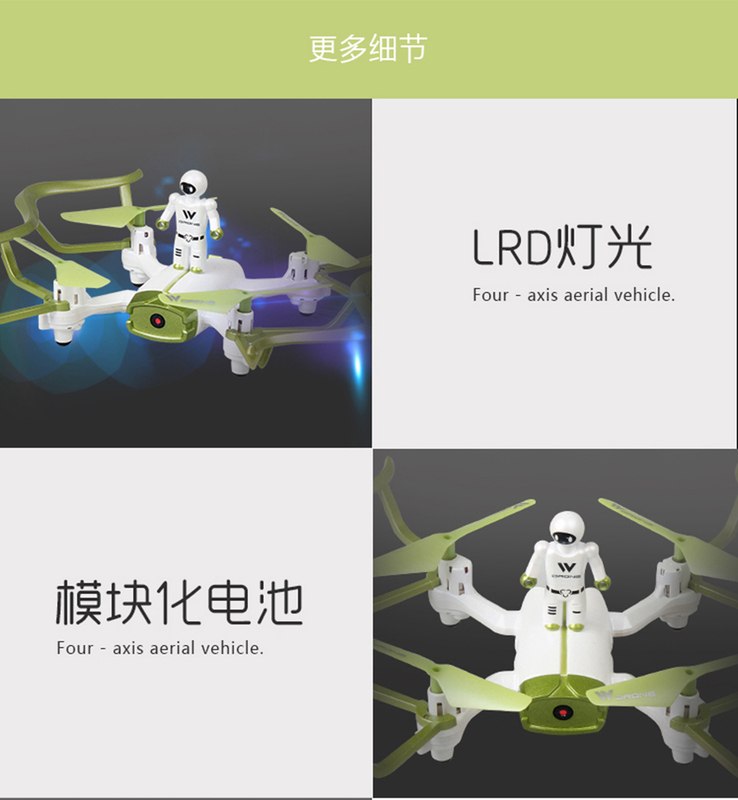 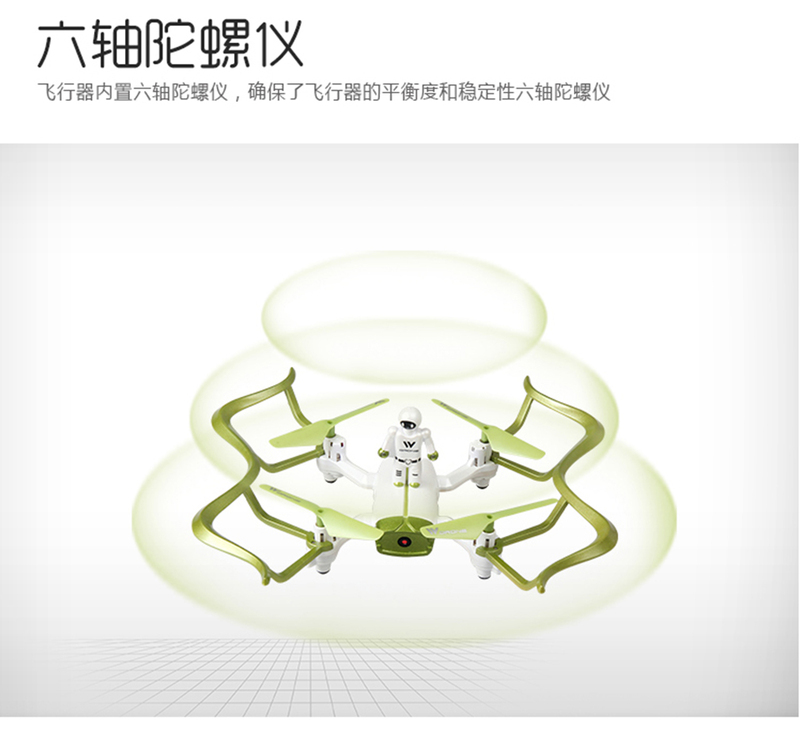 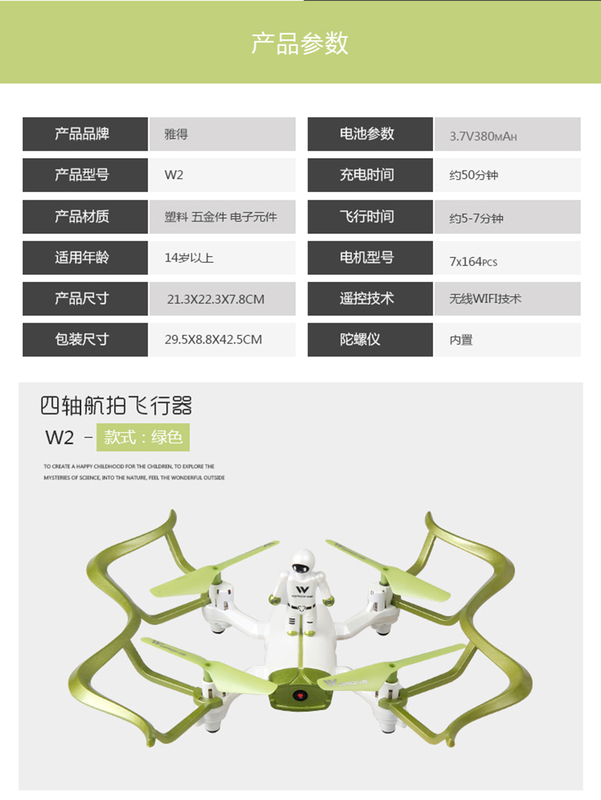 Innovative selfie drone, 0.3MP/ 720P HD camera allows you to get great selfies effortlessly. 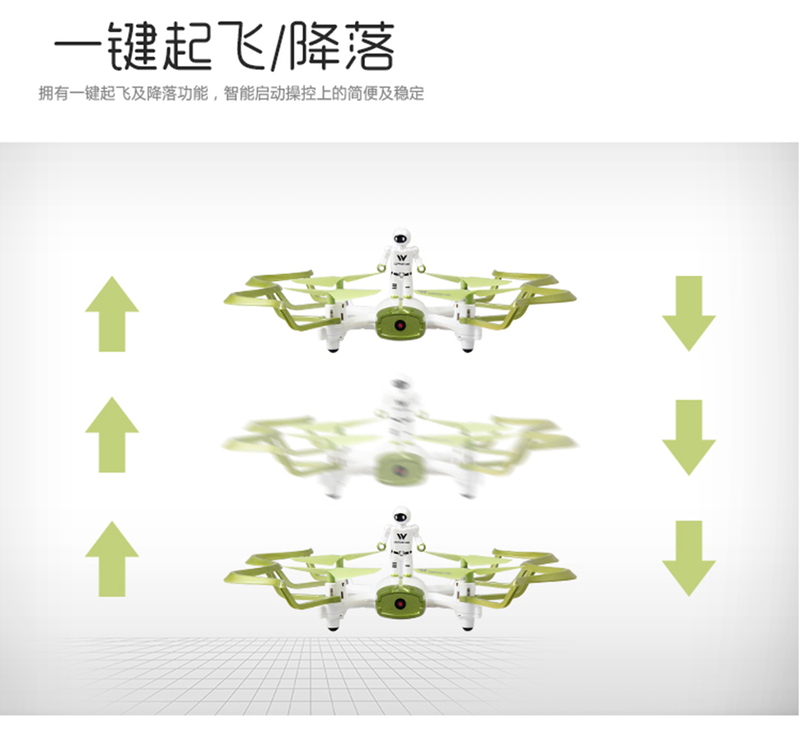 One key take off/landing/emergency stop functions are good for beginners. 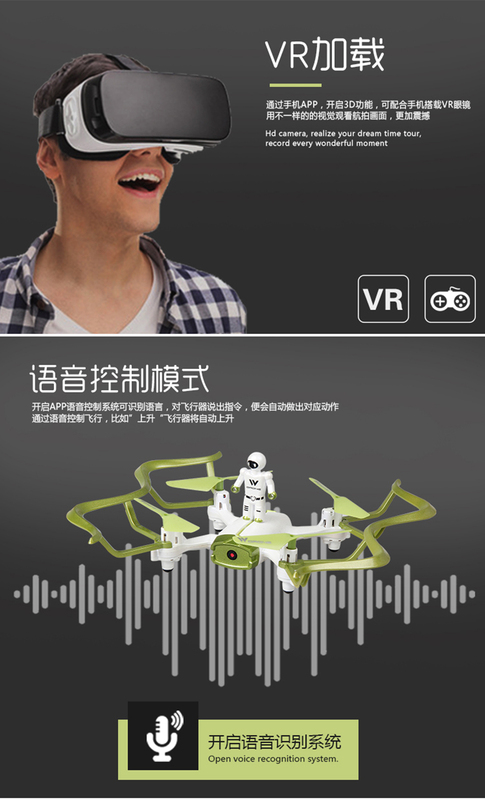 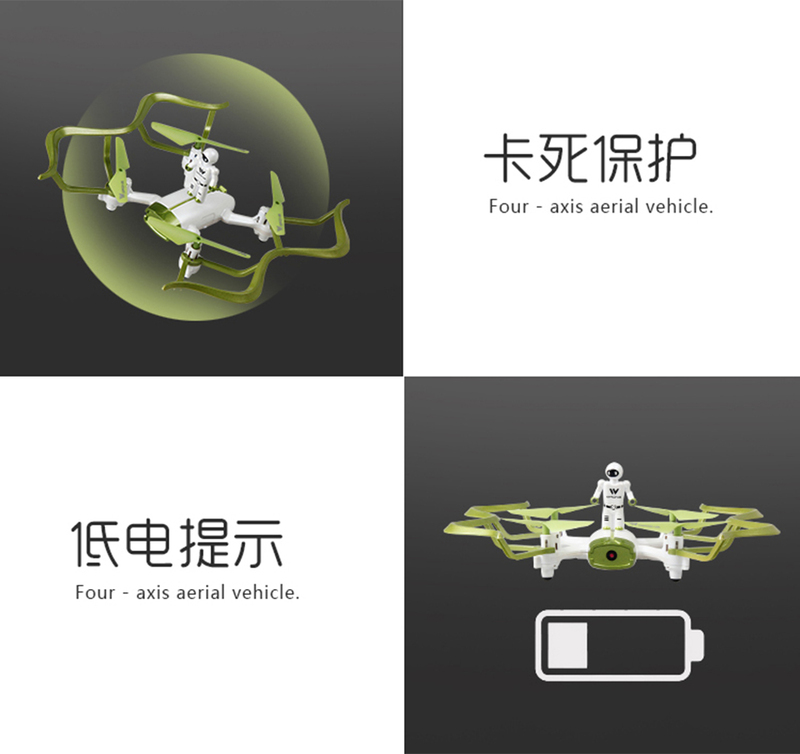 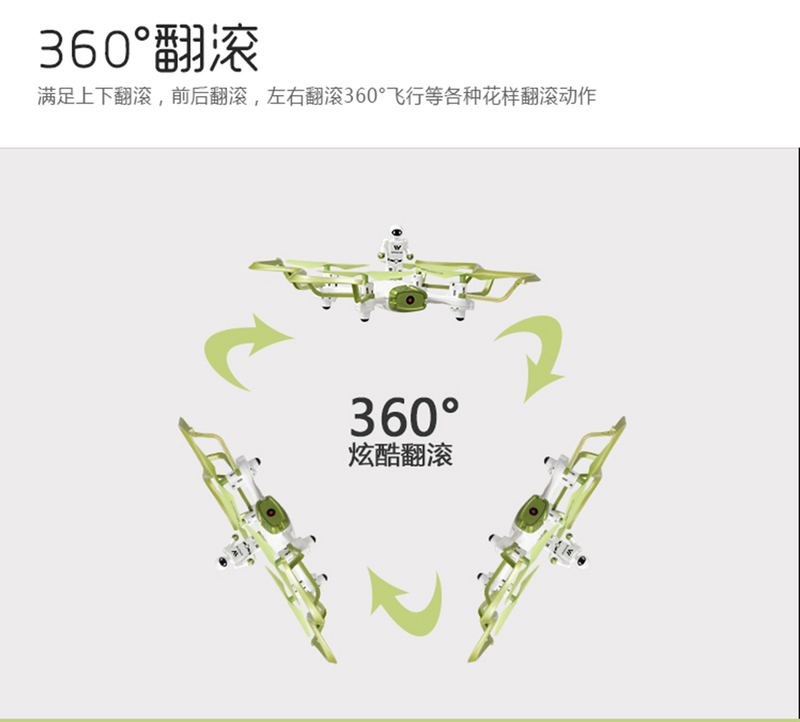 High/low speed, VR mode and flight path mode make the flying more exciting.